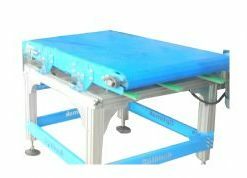 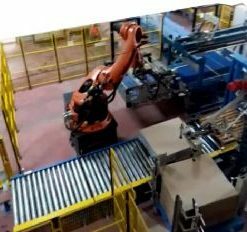 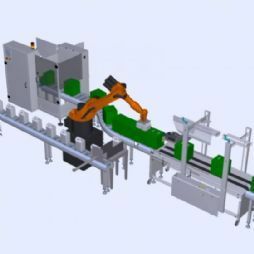 -The arm robot places the related products in the same position in one or more of the arms, holding the vacuum or concealed attachment means according to the product type. 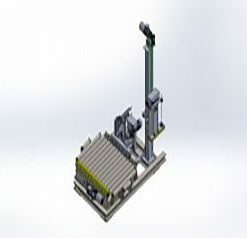 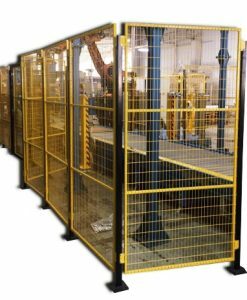 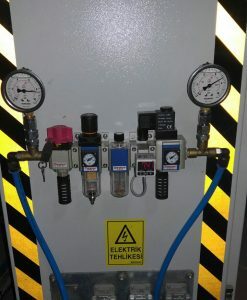 – The products are automatically shipped to the top closing machine of the filling completed sleeve. 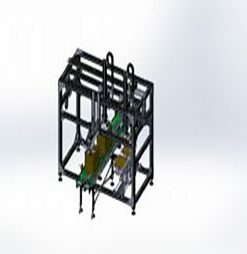 – Arm robot type has 4 or 6 axes.